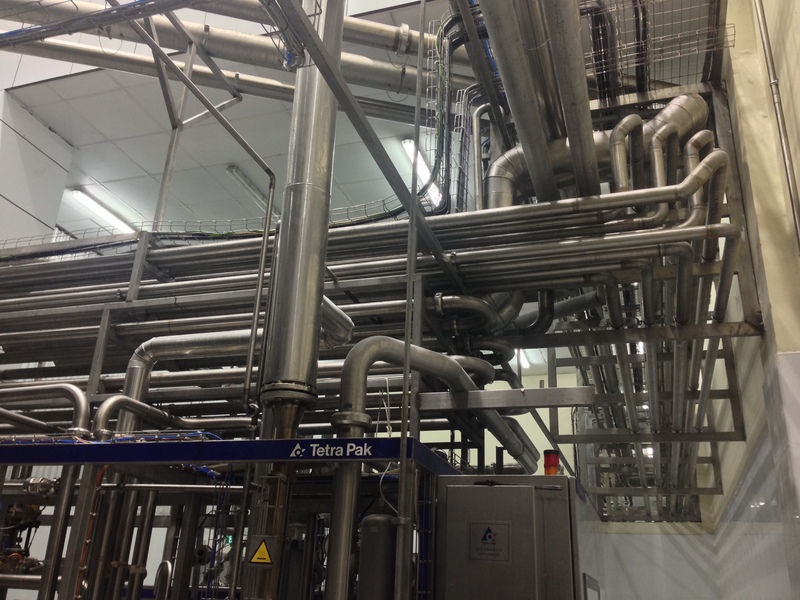 Pinya Manufacturing Co. Ltd. is a leading soft drink and beverage maker in Myanmar. Coca-Cola is a joint venture with Pinya Manufacturing Co. Ltd in Myanmar. 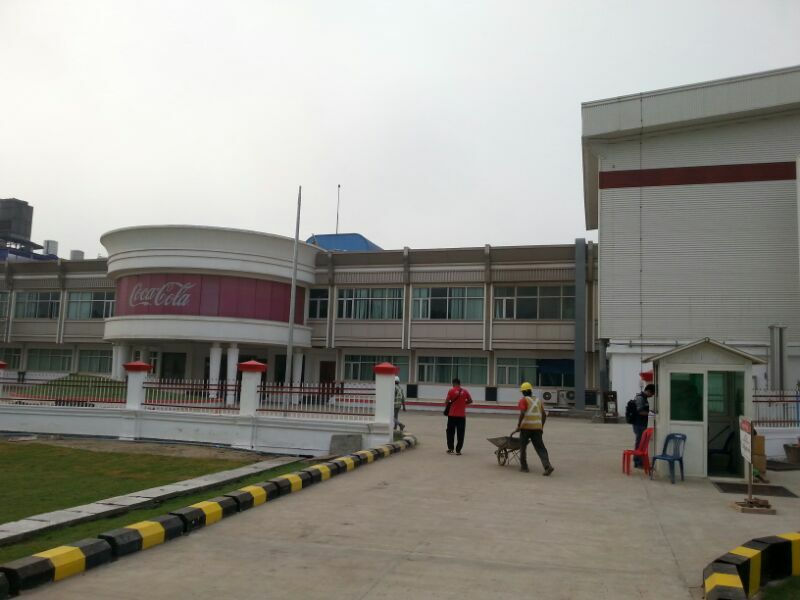 Coca-Cola builds a new bottling plant in Crystal Springs, near Yangon. The facility is part of the company’s planned $200 million investment in Myanmar over the next five years, which will create an estimated 22,000 jobs across the Coca-Cola value chain. 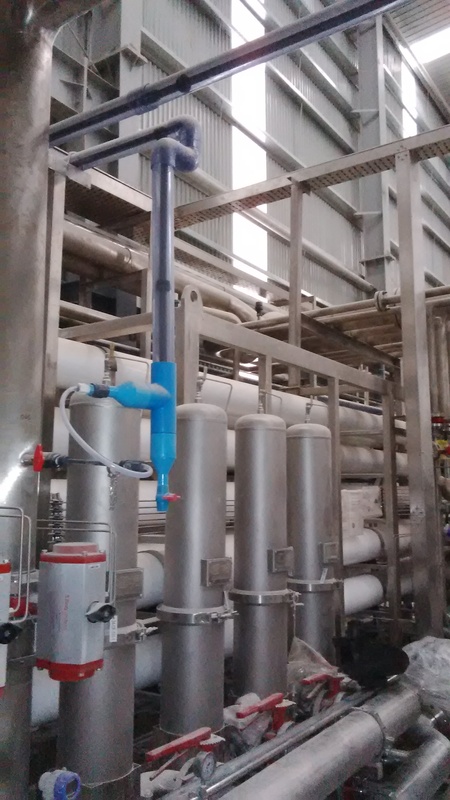 Project name: Yangon - Myanmar Plant. 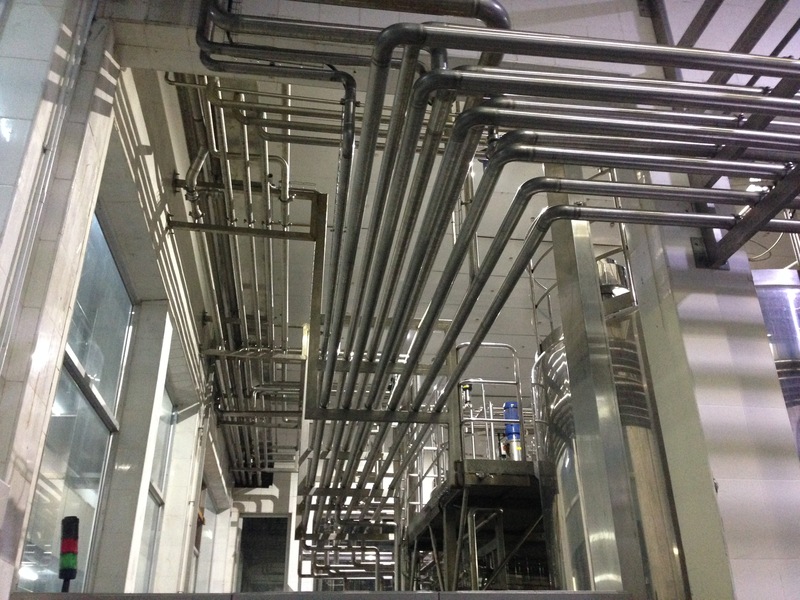 Investor: Coca-Cola Pinya Beverages Myanmar Ltd.
Electrical system: Detail design, equipment supply, instruction and supervision for installation and commissioning.